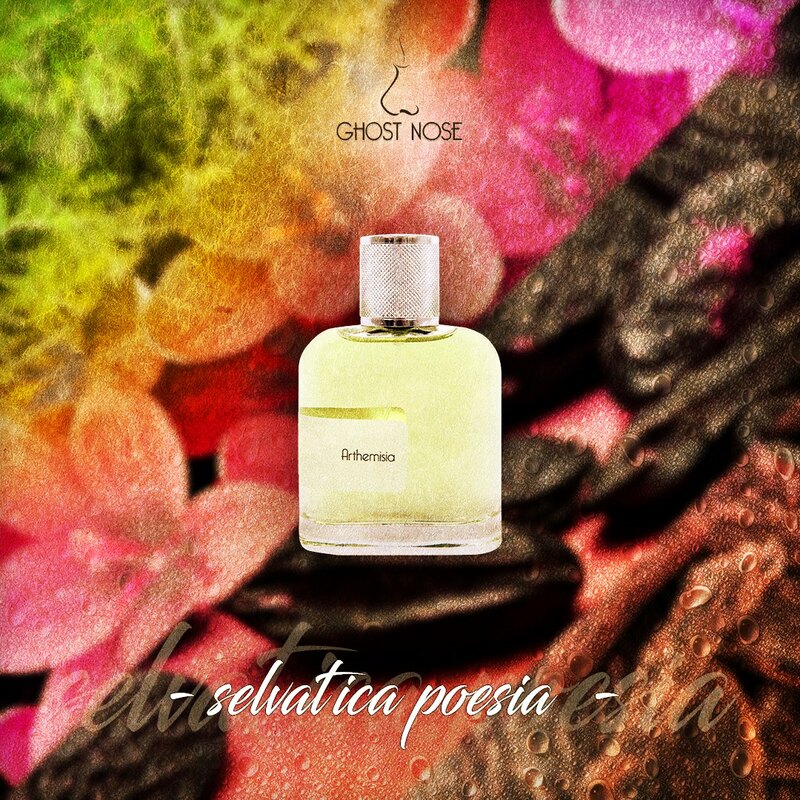 Thread: NEW: Ghost Nose - Artemesia! "Wild poetry. An expanse of violets that discards the sight, leaving room for an intense olfactory experience: Tonka trees in bloom blend with fragrant oud resin woods. A regenerating return to nature through the smell." - a note from the brand. Artemisia was launched in 2017.